Hiring the right agency is tough. Good thing you found the right place! VCMG staff are also happy to discuss your project the way you find most convenient - phone, email, skype, a local coffee shop or directly at your business. If you do not currently have a website, leave this field blank. 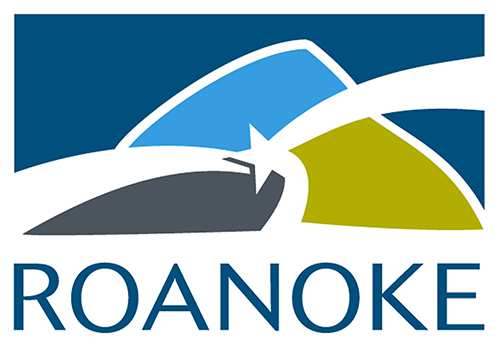 We are proudly headquartered in Roanoke, Virginia, and serve clients from Alaska to Florida.